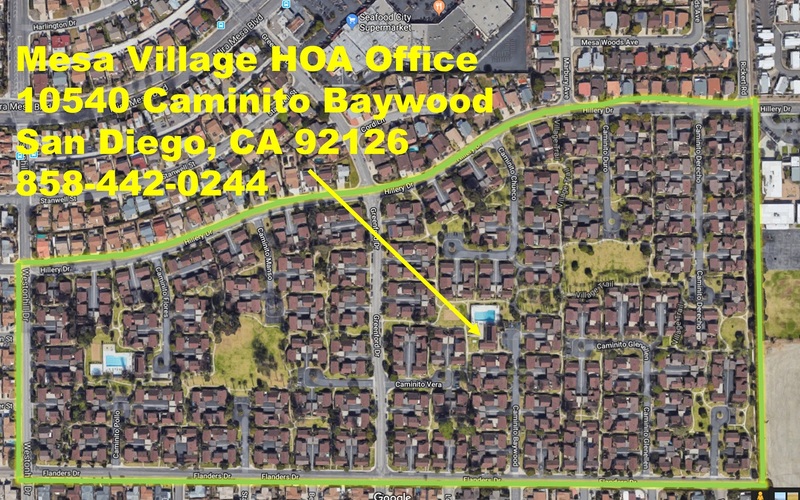 Mesa Village is a planned community of 538 condomium homes located San Diego's Mira Mesa neighborhood. 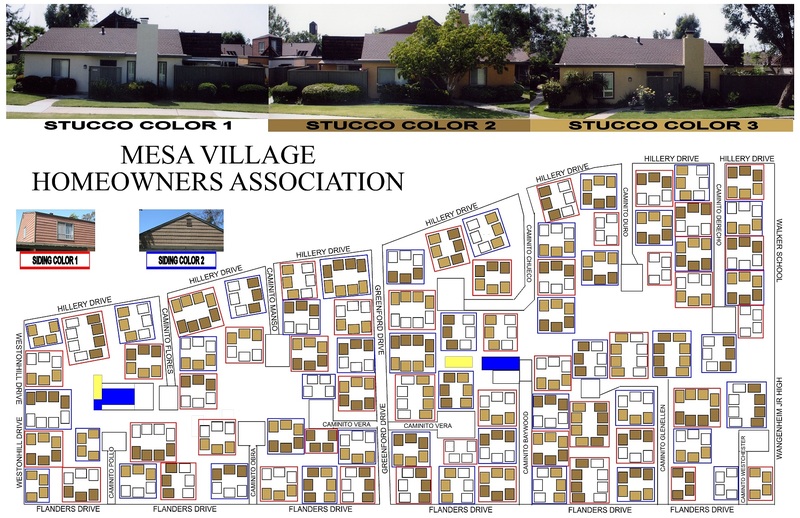 The Mesa Villiage Home Owner's Association (HOA) consists of professional property managers, elected officials, and volunteers who work together to make Mesa Village a great place to live. Mesa Village Solar Proposal With Ballot and Proxy has been mailed out to all of the members. Please review it and send it back before April 16. If you have questions please join us at the Informational Meeting on March 12, 2019 at 7PM at the Baywood Recreation Hall. If you do not receive your mailing by March 1, 2019 please contact the office at 858-566-0244 or come to the office. 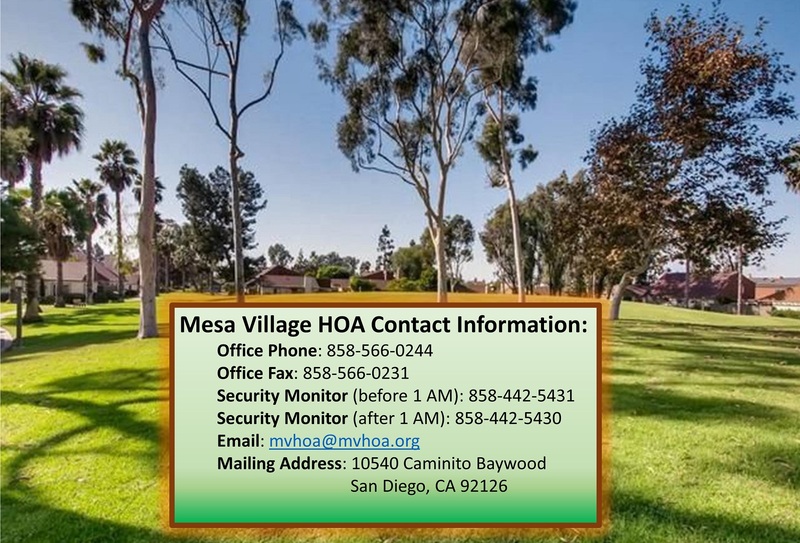 Mesa Village HOA policies and homeowner forms. Acrobat Reader Version 5.1 or greater is required to view these files. The Mesa Village Homeowners Association is a not for profit mutual benefit corporation created to serve the needs of its residents. 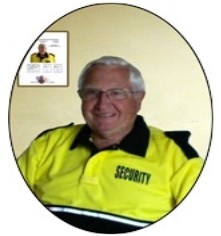 This web site is for the information and benefit of its members. These advertisements (and links) are provided as a convenience only and do not imply Mesa Village's sponsorship, promotion or approval of any of the companies or services posted herein. 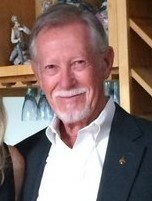 The performance of these parties is beyond the control of Mesa Village Homeowners Association. Accordingly, Mesa Village disclaims all responsibility of their use. 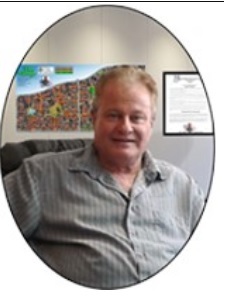 Please direct any comments or complaints to the Web Master. © Mesa Village HOA Web Site Prototype. Revision 0.1. All rights reserved. Design by Lou Fink.